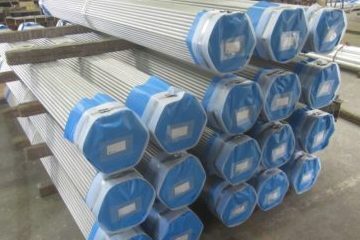 Steel pipes with high anti-corrosion properties used in seawater plants, etc. 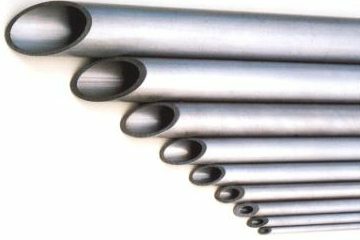 Carbon steel molten aluminum plated pipe is popular with factories, fishing vessel seawater plumbing, and heat transfer devices. 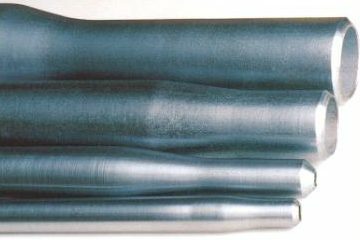 Steel pipes are placed in molten aluminum kept at around 700 degrees for several minutes to fully permeate the entire surface and create an aluminum membrane (aluminum oxide membrane + aluminum membrane + iron alloy layer). 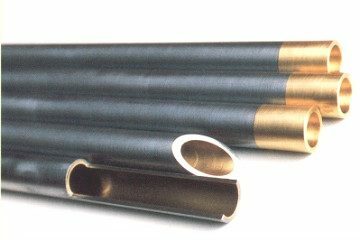 By doing this, heat resistance, corrosion resistance, abrasion resistance, and sulfur resistance, along with high durability are all conferred to the pipe. 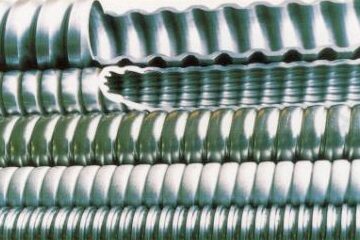 We offer molten aluminum plated pipes in cooperation with our reliable partner companies. 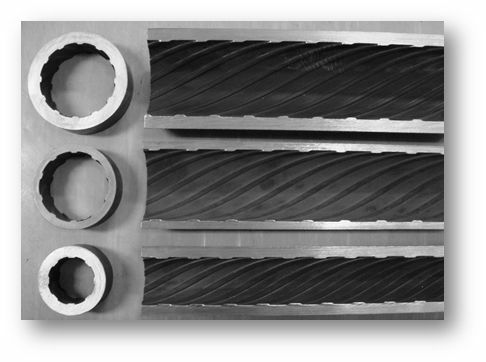 Therefore, we are sure that each step of production is specialized. 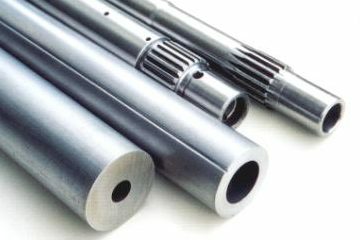 With first-ranked Japanese mother tube along with the experienced process of production as well as strict inspection, we are proud to be the number one manufacturer of steel tube in Japan. 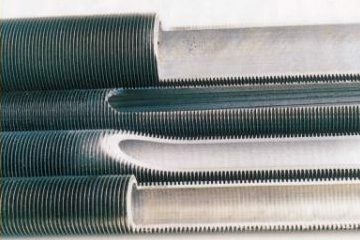 We fabricate with carbon steel and steel alloys as well. 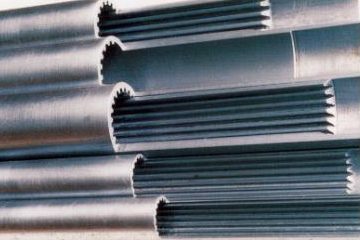 Steel pipes can be plated up to a length of 7,000 mm. 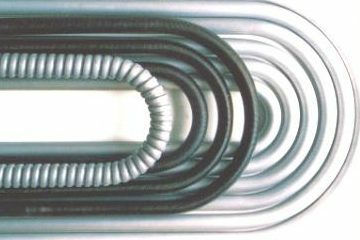 Steel pipes with U bends can be processed for an even longer product. 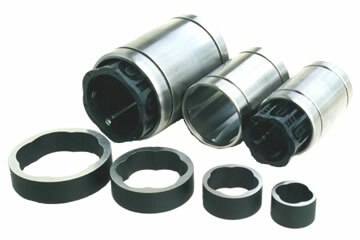 Plating can be performed in as little as 1 week.